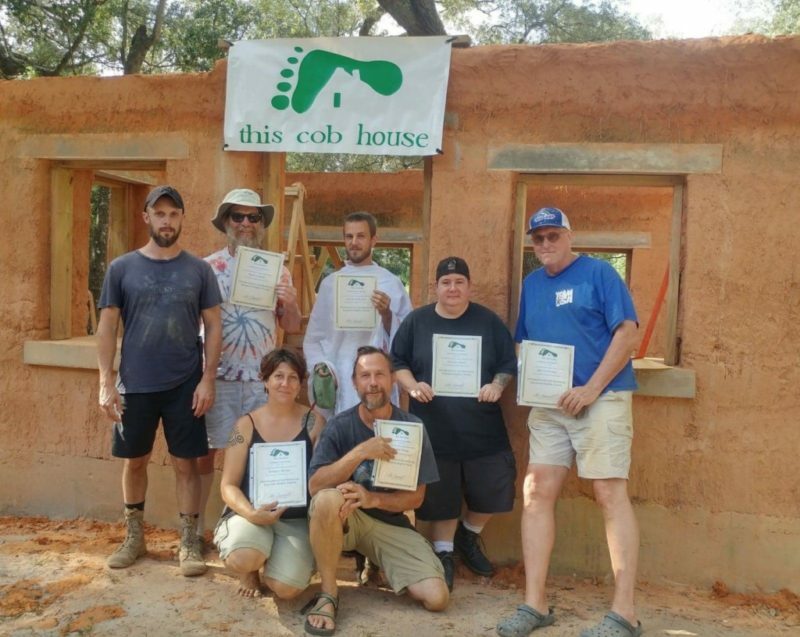 Learn how to Build with Cob & Create Housing for folks in Need! 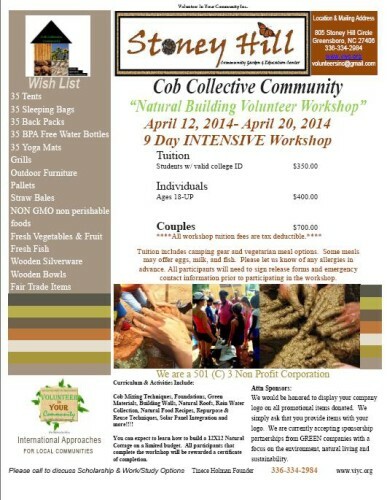 In this 9 day Cob Workshop, will will build our first structure, a 12’x12′ cob cottage that will be used as a community center and workshop space. 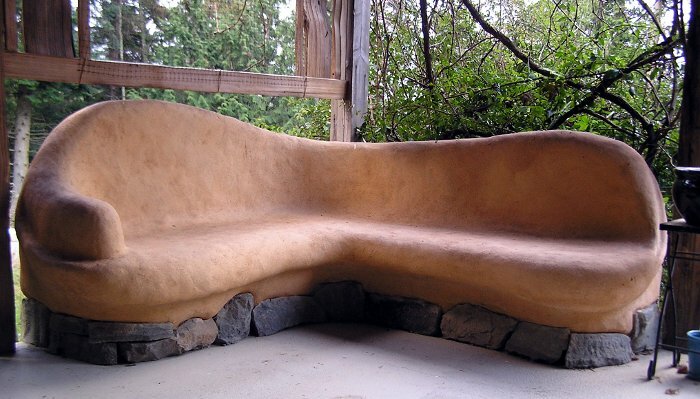 The instructor will offer one-on-one consultation on your cob projects and dreams, and guest instructors will be available to discuss solar panels, natural food, community organizing, and organic gardening. Tuition is very affordable, is tax deductible, and includes workshops, vegetarian meals, and camping space. Tuition: $350 for students, $400 for individuals, and $700 for couples. A limited number of work-trade positions are available for discounted tuition. 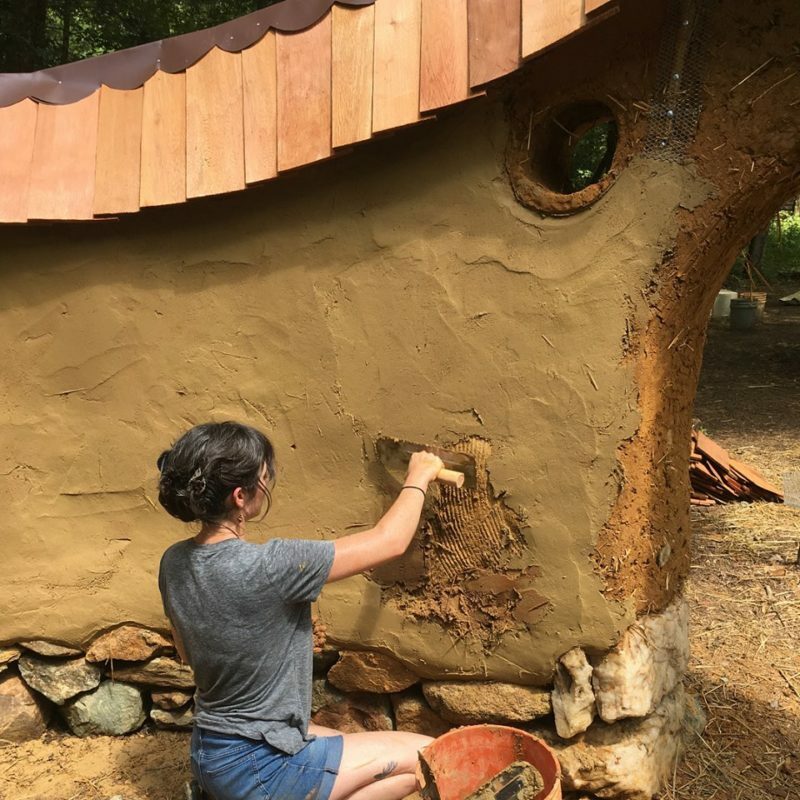 The instructor, Christina Keegan, has apprenticed with the teachers of the Natural Cottage Project and assisted in their complete cob builds in central TN as well as led introductory workshops in cob building and rocket mass heaters. Christina also co-manages two urban farms in her hometown of beautiful Cleveland, OH.